Honey, stop the car! 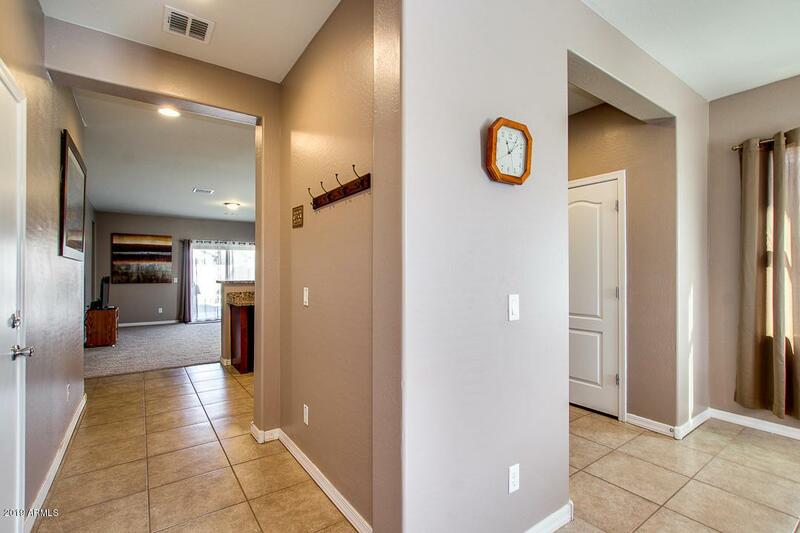 This home is nestled in the beautiful community of Magma Ranch. 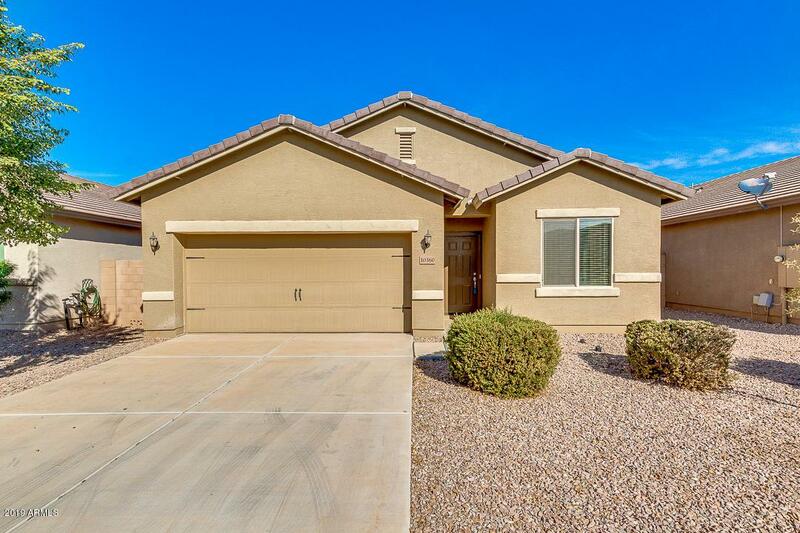 Gorgeous 3 bed, 2 bath, 1540 sq. ft, bright and spacious. 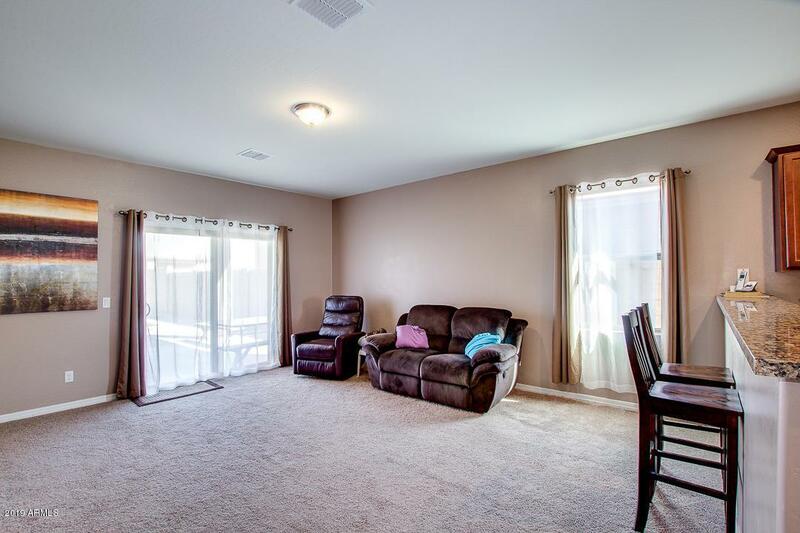 16x16 Ceramic Tile in all the right places w/ Mohawk upgraded carpet & 9ft ceilings. Kitchen boasts Granite Countertops, S/S Sink, Stained Maple Cabinets in a rich Nutmeg color w/ crown molding, elec. Range/Oven, Black Appliances, microwave & pantry! Spacious 5522 sq. ft lot large enough for a pool with newly installed pavers and artificial turf for easy care. Covered patios. 2'' faux wood blinds on all the front windows & carriage lights for extra security. Luxurious Master bath features separate garden tub and shower, huge walk in closet. 13 seer HVAC unit with multi-zone capability. Inside laundry, tons of storage and ready for your family!